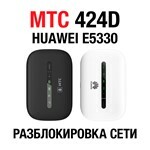 Unlock Huawei E5330 (MTS 424D) NCK-specific code. 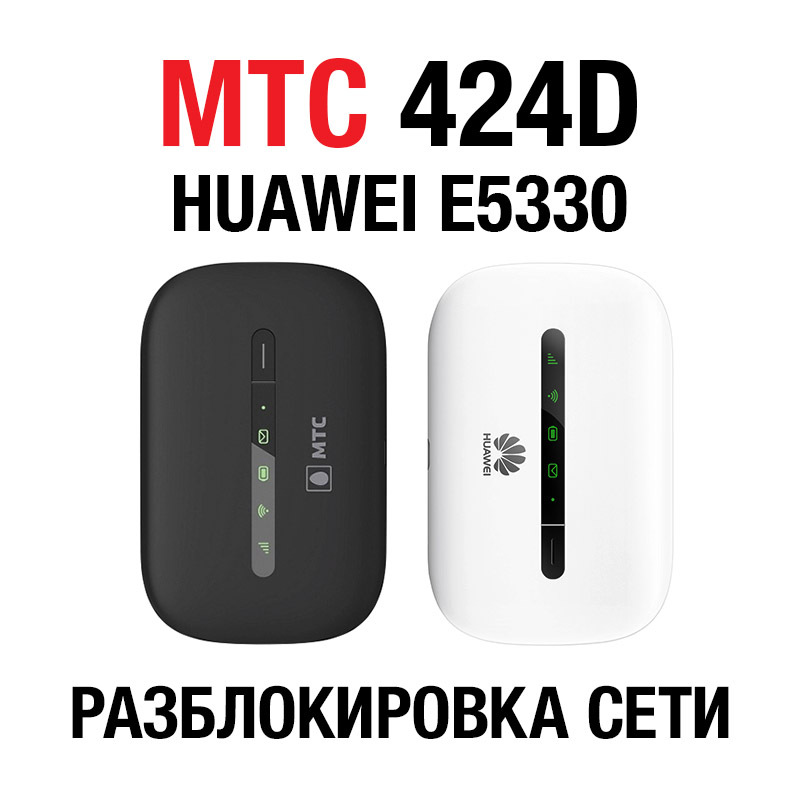 Unlock modem from any network operator by means of a unique NCK-code generated based on IMEI-numbers specifically for your device. Сначала не подошёл код. Написал, через минут 5 написали другой, который подошёл сразу.